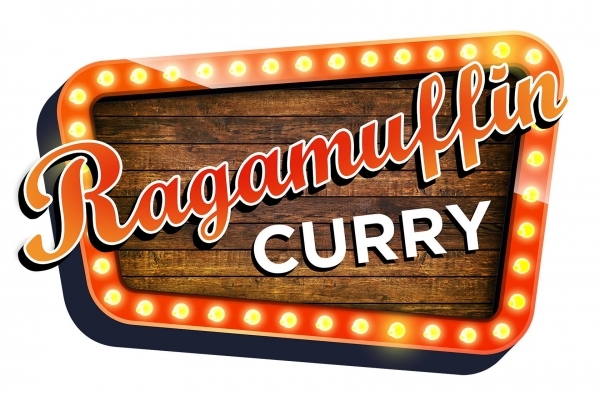 Ragamuffin is a cozy curry restaurant, tucked away in Mains Avenue, between Noyes Pharmacy and the Post Office. 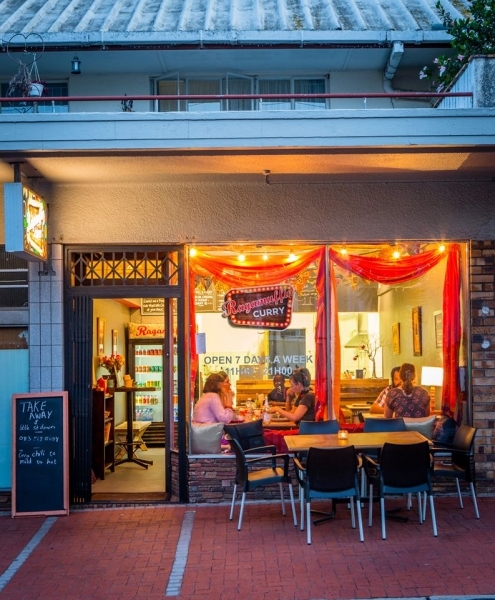 They boast a diverse menu including classic dishes with a Ragamuffin twist as well as a plethora of playful and tasty specialities unique to them. 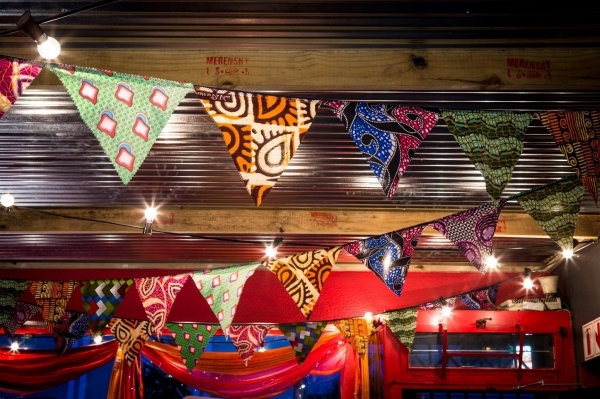 Get your Durban curry fix or try their Bunny Chow Tuesdays, they offer mouth-watering vegan and vegetarian dishes and desserts. 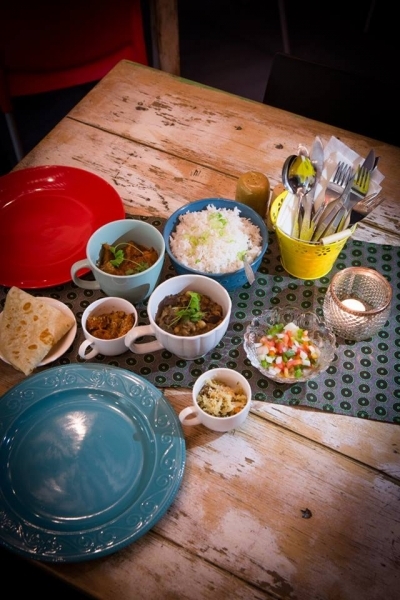 Open for lunch and dinner seven days a week from 11h00 to 21h00, you can choose to sit in or take out! They do not sell alcohol, but you may BYOB without a corkage charge. 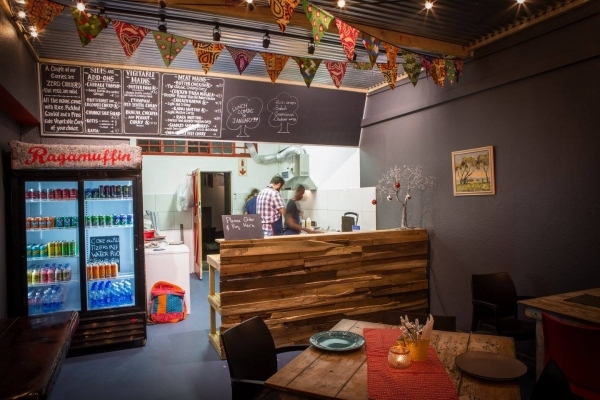 Visit their website to peruse their menu and find out a bit more about this unusual Ragamuffin Curry place.